Leo, the horoscope predicts that grey color is not the right one to highlight sensuality and your true character in 2018. Although you do not need to dazzle others with colors like a peacock or like a rainbow, rightly chosen color will simply bring benefit to Leo. Red dress may highlight that you are funny as well as energetic, a blue T-shirt can express the depth and the majestic calm, which are also an inseparable part of your personality. In 2018, therefore, do not avoid diversity in clothing and let your preferred style speak louder than words. The horoscope gently lifts the veil of the future where you can see a camera focused on you. Whether you are 9 or 99 years old, you will be an inspiration to others – for all those who are slower, less courageous or just lack the broad horizons you have. Leo´s patriotism will be on the rise. You will simply realize how profoundly important the place where you live or where you grew up is. Leo will not suddenly hang the national flag over their bed, neither they will place the statue of the president on their desk. Well, the mild indifference, however, can be easily replaced in 2018 by a sense of pride over the fact that you love your mother tongue and things and places that accompany you in life. There´s just no place like home! Your powers are on the rise! Leo can gladly look forward to the year 2018. This zodiac sign will find a deep source of energy that can stimulate the love and overall relationships. Maybe you want to be a knight in the golden armor, maybe you want to be the most beautiful rose in the garden – the love horoscope predicts that Leo will surely not lack the self-confidence and determination to achieve such proud goals. Leo should rely on instincts. This mighty feline is able to recognize food miles away, and considering the questions of love, it is obvious that if somebody really does not smell well to Leo, then the change of perfume will not help much. 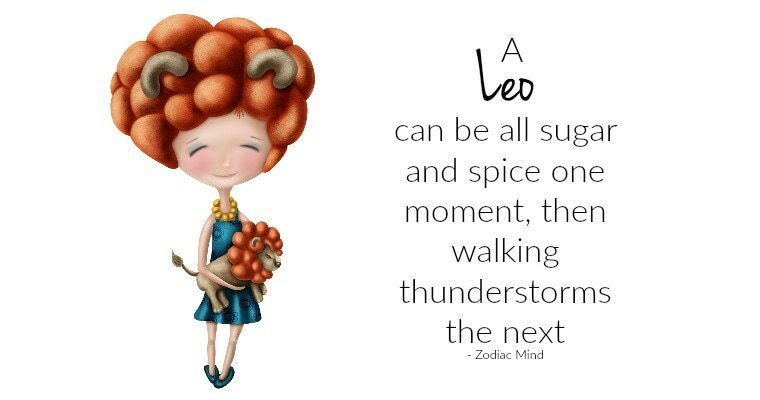 The horoscope delivers a clear message: Leo cannot outsmart the love by the reason. When, in 2018, your feelings start to rush forward headlong like a herd of wild horses, there is no other option but to go beyond them and find the place where they stopped.